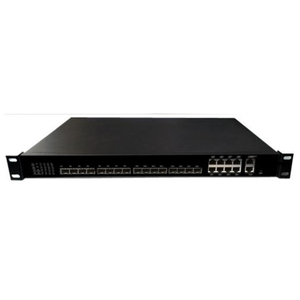 It allows a Gigabit Ethernet communications fiber to be shared by multiple end users using a passive optical splitter. Via its user-friendly GUI utility, the administrators can manage and configure the OLT and ONU equipment on the central side. 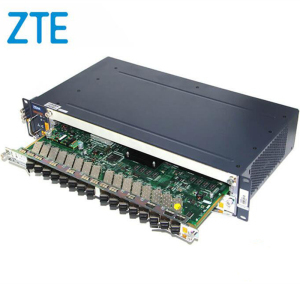 The 2/4/8/16 PON is the perfect solution for Triple Play or Surveillance applications by offering benefits of cost-effectiveness, scalability and flexibility to network deployment. 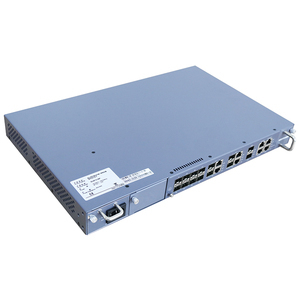 The switching module implements the aggregation and forwarding of 16 GPON port signals. 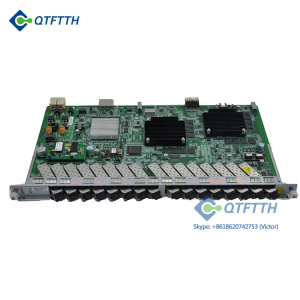 The power supply module provides working power for each function module in the board. The clock module provides the working clock for each function module in the board. 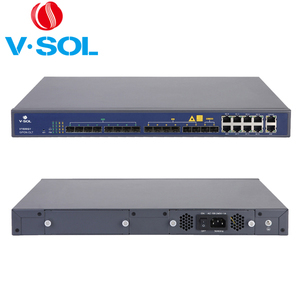 Shenzhen Taishan Technology Co., Ltd.
Layer-2 switch configuration such as Vlan, Trunk, RSTP, IGMP, QOS, etc. PON management function: DBA ,ONT authorization, ACL, QOS, etc. Online ONT configuration and management. * The product is in compact design and convenient for flexible using, easy to deploy with high performance. * It can meet the requirements of equipment performance and compact volume of the room environment. * The QOS security * GPON products is with complete DBA function and excellent ability of QoS service. Research Department With our separate research team,so we are albe to have products made according to your requirements. 3). Certification 1.What is your MOQ9 Foclink: Normally is 1pcs/item,could be coordinated if you have detail requirements. 2.How about your delivery date9 Foclink: Delivery date is about 3-5days, it depends on the order quantity. 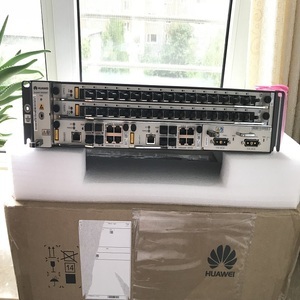 Alibaba.com offers 3,599 pon gpon olt products. About 95% of these are fiber optic equipment, 1% are other telecommunications products, and 1% are network switches. 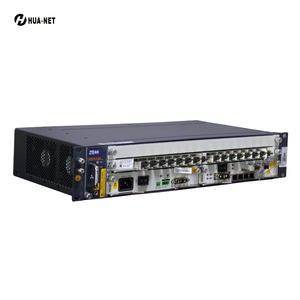 A wide variety of pon gpon olt options are available to you, such as free samples, paid samples. 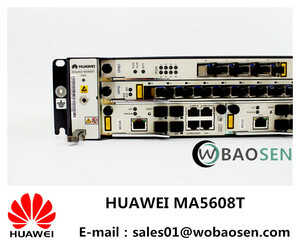 There are 3,603 pon gpon olt suppliers, mainly located in Asia. The top supplying countries are China (Mainland), Poland, and South Korea, which supply 98%, 1%, and 1% of pon gpon olt respectively. Pon gpon olt products are most popular in Mid East, South America, and Southeast Asia. You can ensure product safety by selecting from certified suppliers, including 512 with ISO9001, 413 with Other, and 43 with ISO14001 certification.